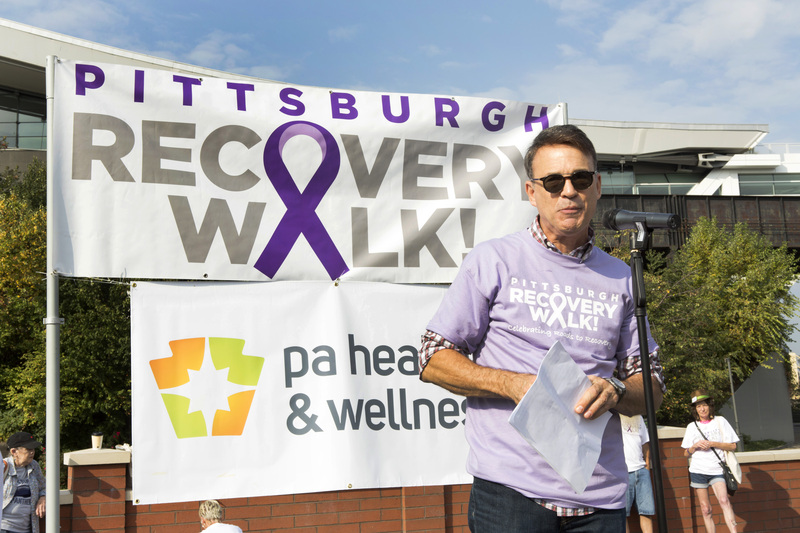 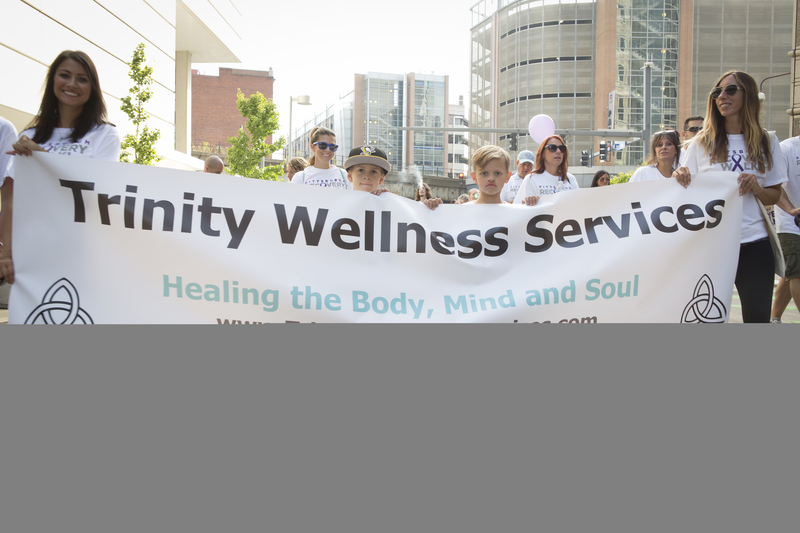 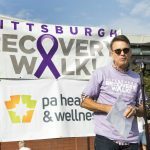 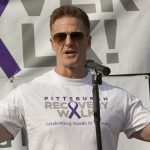 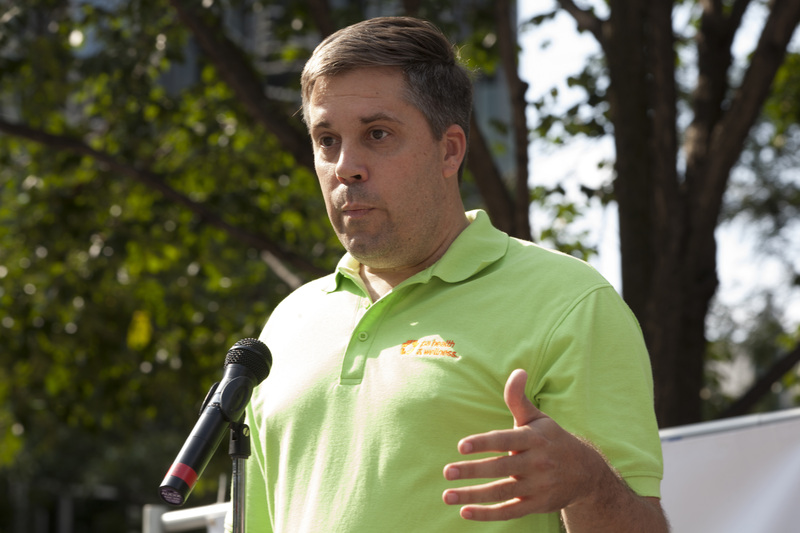 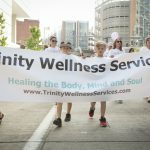 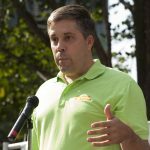 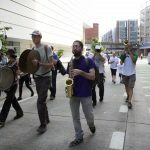 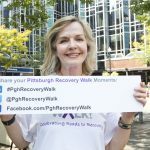 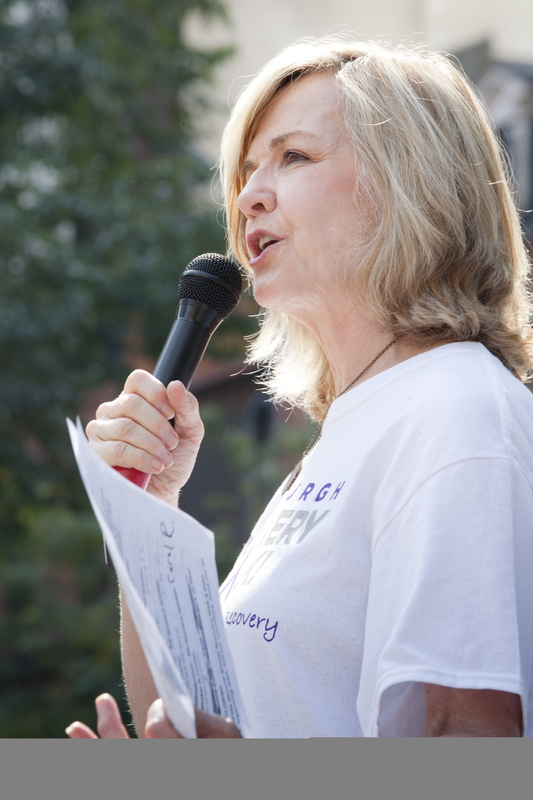 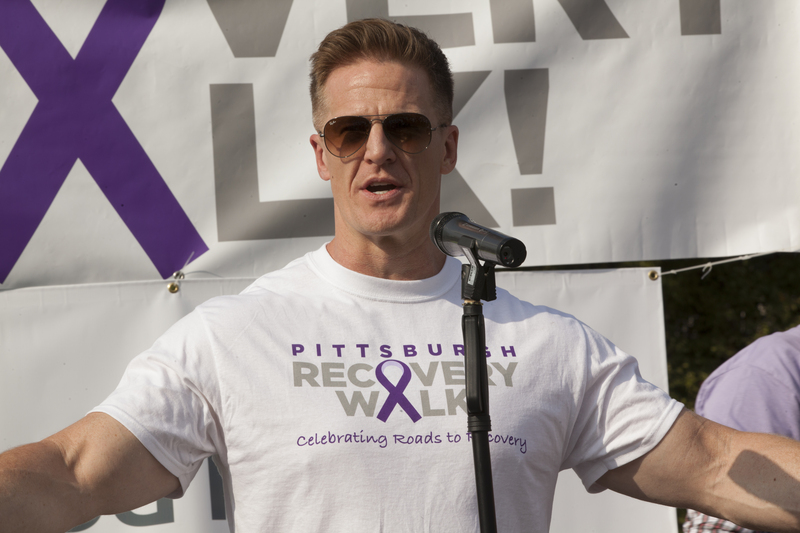 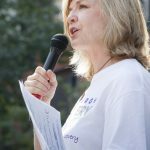 The 2019 Pittsburgh Recovery Walk starts in the parking lot at 11th and Waterfront (across from the Heinz History Center) and proceeds down Penn Avenue, takes a right turn on 7th St St, and returns to 11th & Waterfront via the Three Rivers Heritage Trail on the southern side of the Allegheny River. 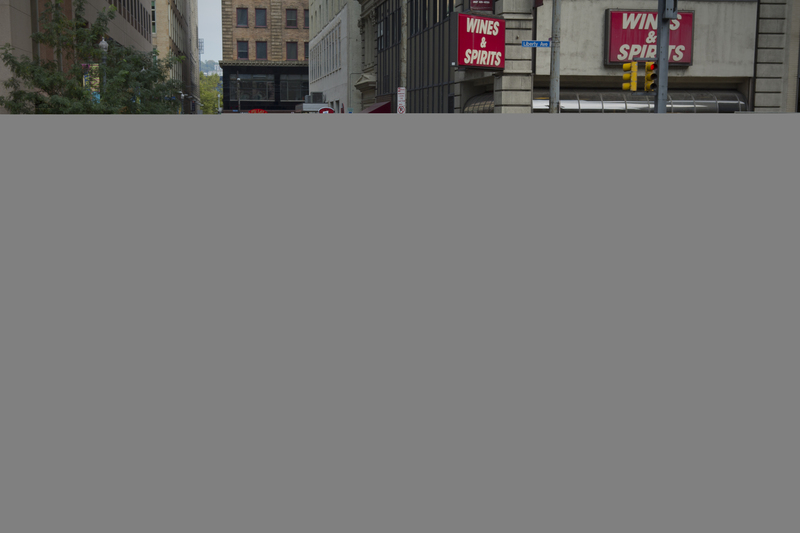 We encourage the use of public transportation or bicycles when possible. 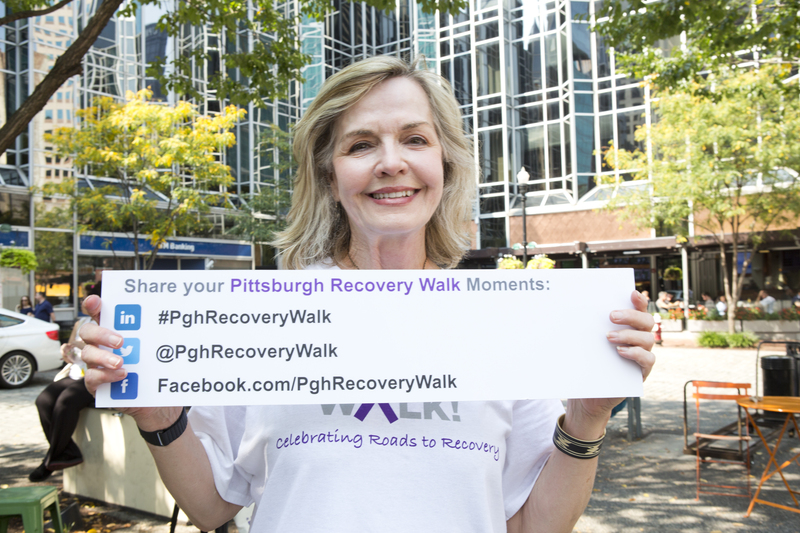 However, there is ample parking near at 11th and Waterfront in the Strip District. 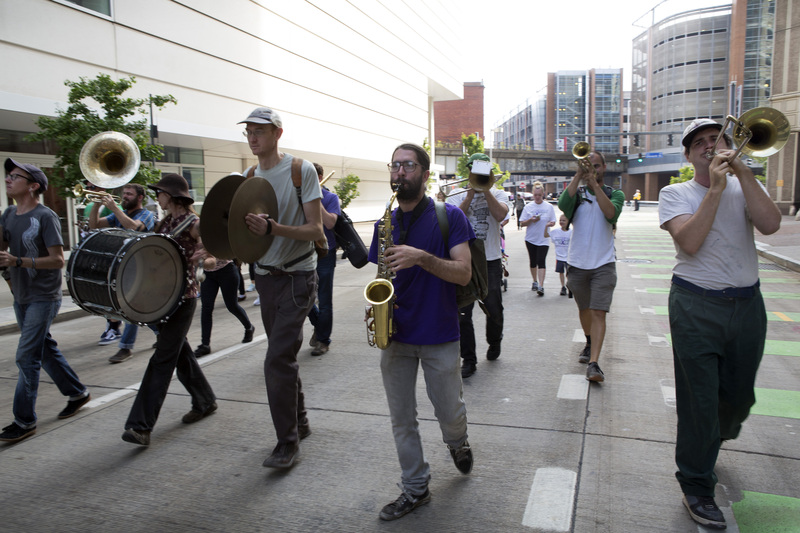 Parking is available at the 11th & Smallman Lot or the 13th & Penn Avenue Lot. 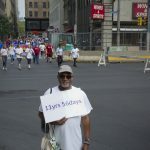 These lots all charge a flat fee of $5.00 or $6.00 for the day.